The well-known historian, broadcaster and BBC TV presenter, Dan Snow (The History Guy), will be visiting the Regent in Christchurch on Thursday, 28 June at 7.30pm when he will recount anecdotes from his very successful career. 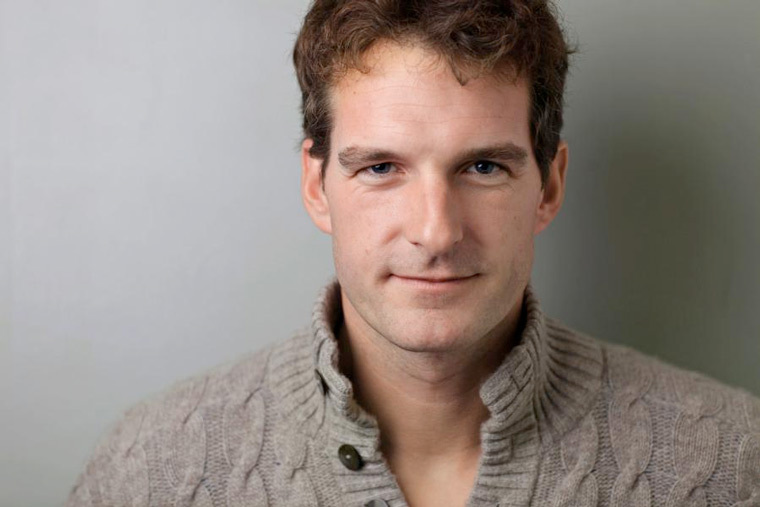 Dan Snow – An Evening with the ‘History Guy’ will feature the well-known historian, broadcaster and BBC TV presenter, who will recount anecdotes of memorable experiences from his very successful career. Otherwise known as ‘The History Guy’ Dan will also research and include historical facts relating to the Regent in Christchurch and the surrounding area and region and will be aided by the use of digital screens. The show will be an undoubted success amongst historians, academics, students (schools and universities), families (young and old) and all those interested in the historical facts, legends and myths of their own region and town. The show will conclude with a 20-minute Q&A. Dan Snow presents history programmes for the BBC and other broadcasters, has a history slot on The One Show and hosts the podcast, Dan Snow’s History Hit. He was born and raised in London, and remembers spending every weekend of his childhood being taken to castles, battlefields, country houses and churches. Dan is the son of BBC broadcaster Peter Snow, nephew of Channel 4 Newsreader Jon Snow, and the great, great grandson of British Prime Minister David Lloyd George. He developed a great love of history which he went on to pursue at Oxford University. While there he also rowed in the Boat Race three times. He left Oxford and immediately started presenting military history programmes with his father, Peter Snow. Their series, “Battlefield Britain”, won a BAFTA award. He went on to make programmes around the world on a range of historical topics. He has presented shows such as “Armada”, “Grand Canyon” and “Vikings”. He has a regular slot on The One Show on BBC1 and is also part of the BBC events team presenting anniversary programmes commemorating the 75th anniversary of the Battle of Britain and the landings at Gallipoli in 2015. He has written or contributed to several books including ‘Death or Victory;’ the story of the siege of Quebec in 1759, ‘The World’s Greatest Twentieth Century Battlefields’ and most recently ‘The Battle of Waterloo Experience’. For more information or to book call the Regent on 01202 499199 or visit www.regentcentre.co.uk.